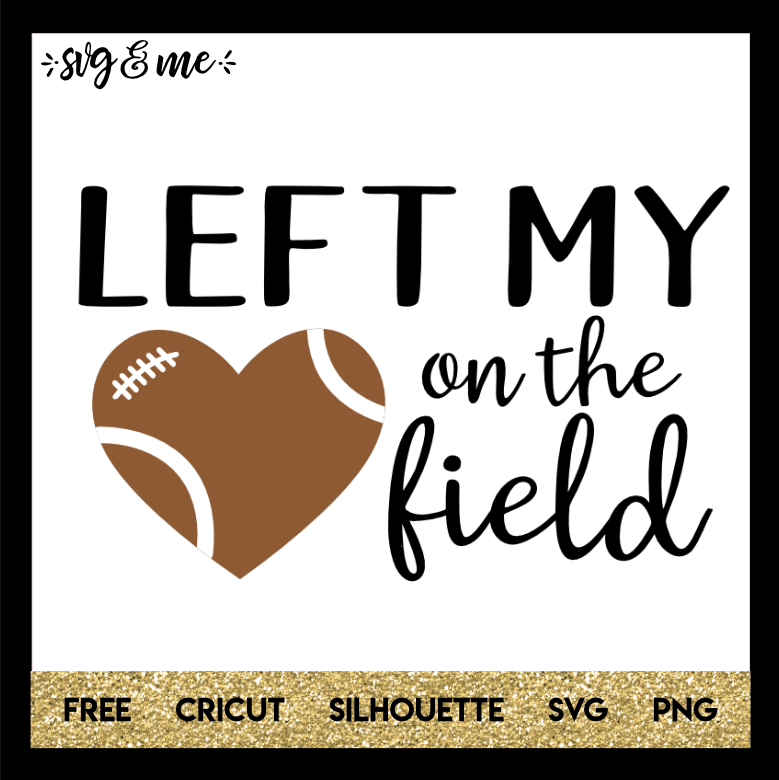 Such a sweet free svg that is perfect for making gear if you are a football mom. Put it on a shirt, sign or stadium seat for watching your son’s next game. 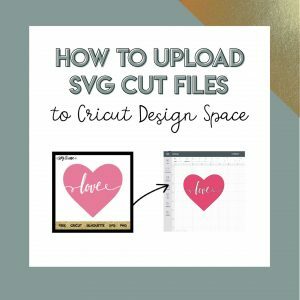 You can even add his number to customize the design!